The 5-day tour leaves from Nairobi and explores the Masai Mara game reserve where we marvel at the undulating plains and scenery as we hunt for the Big five on game viewing drives. Tour proceeds to the rift valley Lake Naivasha with a boat ride to explore the freshwater lake and view hippos,small game & abundant bird life. We shall also enjoy a guided walking safari at the Crescent Island in Lake Naivasha. 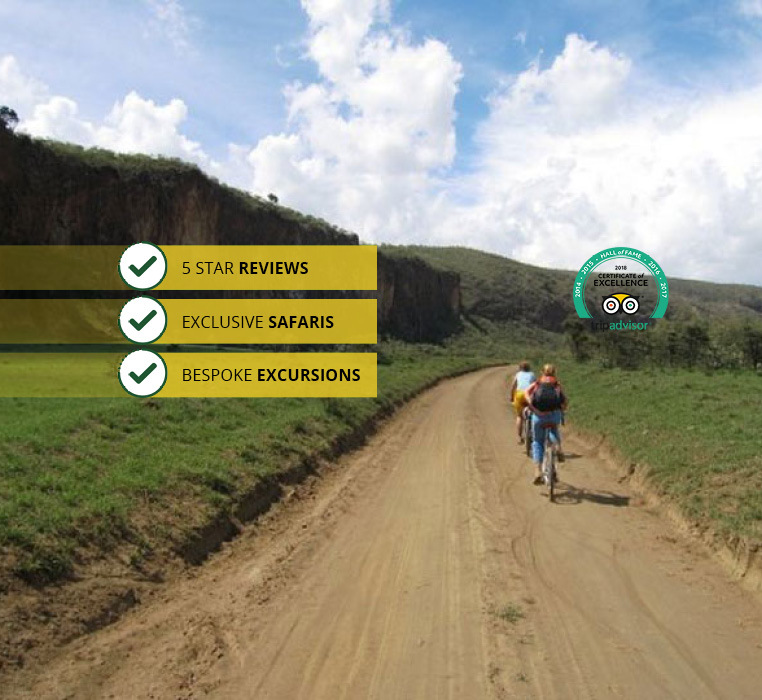 Tour visits the Hell’s Gate National Park where we hire bicycles for a ride and hike with sightings of Zebra, Giraffe and other plain game. Tour culminates at the Amboseli national park with game viewing drives to spot wildlife and maybe if weather permits, views of the Mount Kilimanjaro snow-capped peaks. The 5 day safari tour proceeds to end at the Kenya beach where you may enjoy sea activities and water sports or simply relax. Safari is also suitable for young families. Driving times in Kenya are estimates and may vary due to narrow highways, state of roads and traffic. Safari package includes Airport-hotel transfer on arrival plus beach resort / hotel drop off at finish. 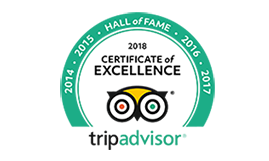 You may experience high pitch souvenir sales from local tribes people at entry gates to Amboseli & Masai Mara game parks and other stops. You may indicate your preference for specific lodges/ tented camps suggested on our list below. Safari tour driving also involves some bumpy road sections,dusty sections and sometimes muddy stretches. Safari starts at 5.00AM with pick up from your Nairobi hotel, Nairobi residence or Nairobi airport if arriving Kenya by early morning flight. Safari finish at your Kenya beach resort between 4.30-6.00PM depending on its location from Mombasa train station. If you choose economy or comfort accommodation, there shall be no time for an early game viewing drive at Amboseli on of day 3. This is because these accommodations are outside the park. If you choose the luxury accommodation option, there shall be a short exit game drive as you proceed to the train station at Emali. 0500hrs: pick up from your Nairobi hotel / Nairobi airport / Nairobi residence. Start the safari journey to the Masai Mara Game reserve, Kenya’s finest wildlife haven. The dawn drive stops at Narok town where you enjoy your breakfast. Arrive Masai Mara at approximately 1030hrs. Proceed for a full day of game viewing drives with picnic lunch. 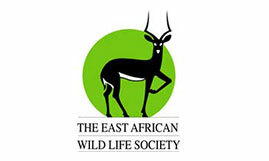 The Mara as is popularly known remains the most exciting wildlife eco-system in the world. Masai Mara reserve hosts the highest and varied concentration of wild animals than any other park in the region and beyond. Overnight shall be at your Masai Mara safari lodge / tented camp. A short morning game viewing drive may be scheduled as you exit Masai Mara Game Reserve. Proceed to the Lake Naivasha , a freshwater lake at the floor of the Great Rift Valley. Afternoon boat ride at the Lake Naivasha where you view hippos,small game and exotic birdlife within the serenity of this freshwater rift valley lake. Later proceed for a 1 hour guided walking safari at the Crescent Island. We shall then visit the Hell’s Gate National Park. The Hell’s Gate national park is one of Kenya’s smaller parks, which can be explored on foot. A bicycle ride and hike amid gracefully grazing gazelles, larger antelopes, Zebras and Giraffe is a delightful experience. Early departure from the Lake Naivasha. 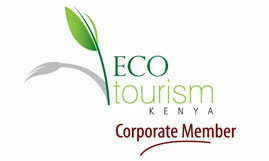 Tour proceeds to the Amboseli National park. The park is open and relatively small. Game viewing drives are concentrated and wildlife easy to spot. The Mount Kilimanjaro mountain mass looms in the background as you game view. The Mount Kilimanjaro peaks (when/if they appear) shall provide the most natural background for wildlife photography. Short morning game viewing drive is scheduled at the Amboseli this morning -time permitting. Later proceed to Emali train station (Appr.100km-1.5 hours from Amboseli) where you shall board the standard gauge Nairobi-Mombasa Train (Madaraka Express). Approximately 9:15am arrive at the train station. 09:51am: Depart for Mombasa on the Madaraka Express Train with elevated country views and via Tsavo West & Tsavo East national parks. Transfer to your beach hotel in Mombasa, Diani, Tiwi, Kilifi, Watamu or Malindi. In case seats are not available on train due to demand-we may use road transfer to your beach resort. Safari tour prices (in USD) are per person sharing in pop up top private safari minivan and in a double/twin room. Price for 1,3,5 persons on request. Safari prices (in USD) are per person sharing in pop up top private safari minivan and in a double/twin room. Price for 1,3,5 persons on request. 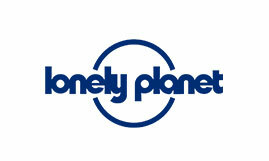 Stay in economy, comfort, superior comfort or luxury lodges / tented camps (your choice). First Class Madaraka Express Train tickets from Emali Train Station to Mombasa Train Station.